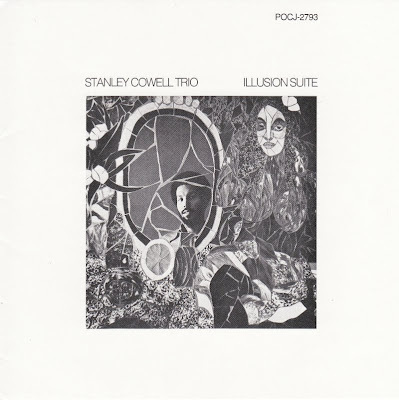 Six trio selections by the Stanley Cowell Trio, featuring Stanley Clarke on bass and Jimmy Hopps on skins. Elastic and flowing best describe the mellow "Maimoun"; Cowell's crisp keyboarding is determined and feisty, and Clarke's dark, moody bass solo consummates the excursion. Cowell and Clarke display amazing technique on "Ibn Mukhtarr Mustapha," and Hopps' impressionistic drumming is head clearing. On "Cal Massey," Hopps plays as if he has four hands with a drumstick in each, Cowell's rolling piano chords are matched in fever by Clarke's bass work. "Miss Vicki" has a stalking beginning, and Clarke's bass preys like a big cat on the LP's most commercial track. The spacing is remarkable on "Emil Danenberg" and gives Clarke ample room to work his magic between Cowell's pensive playing that becomes bolder as the song progresses. An invigorating finale, "Astral Spiritual" finds each player exploring seemingly different territory keeping the listener in a tizzy trying to take it all in. 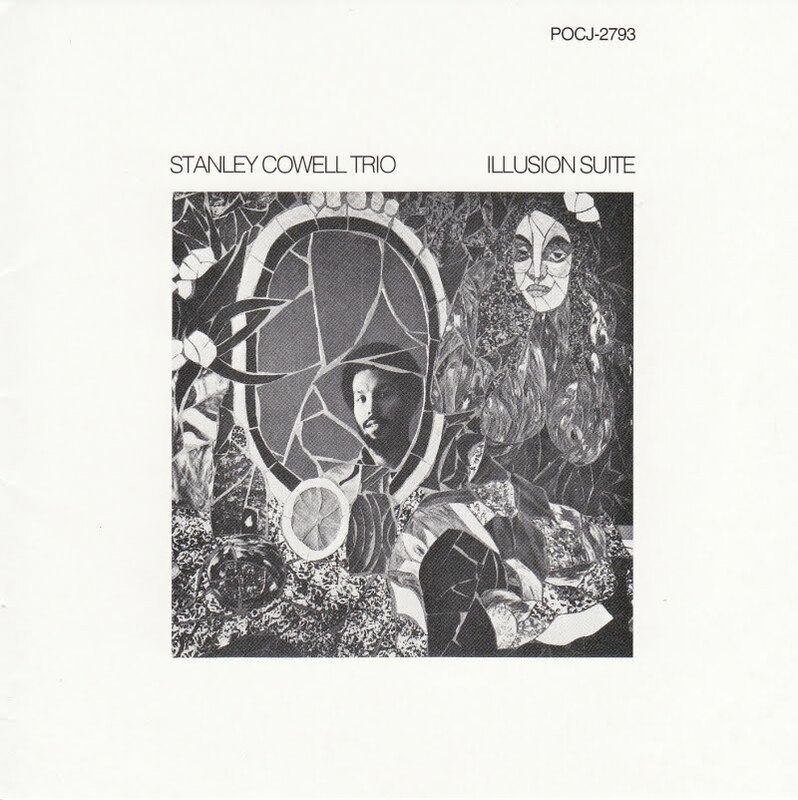 Cowell composed all the material, and Manfred Eicher coordinated this pleasing production.